Lia Williams in The Prime of Miss Jean Brodie. 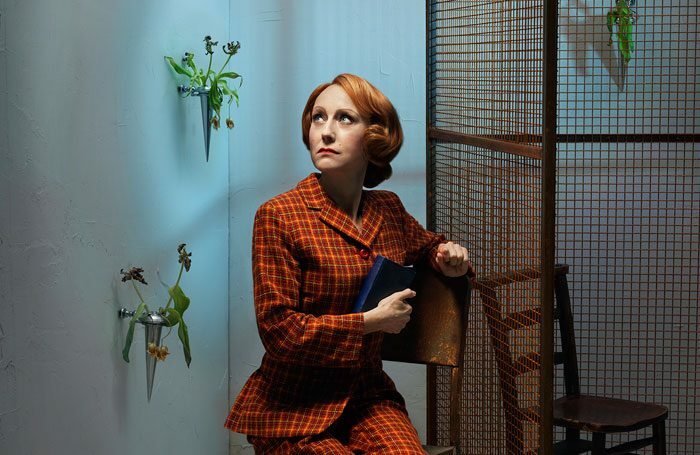 David Harrower is to adapt Muriel Spark’s The Prime of Miss Jean Brodie starring Lia Williams to mark the centenary year of the author’s birth. Williams will star in the title role of the Donmar Warehouse production, alongside a cast of actors including Rona Morison, Nicola Coughlan, Emma Hindle, Grace Saif, Sylvestra Le Touzel, Angus Wright and Kit Young. Polly Findlay directs the play, which runs from June 4 to July 28. 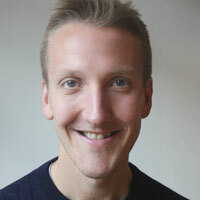 Artistic director Josie Rourke described Findlay as “one of our most significant and exciting directors”. Press night is June 12, and the play is designed by Lizzie Clachan, with lighting by Charles Balfour, sound by Paul Arditti and composition by Marc Tritschler. Movement direction is by Naomi Said.